Shortly after Apple released the third beta for iOS 5.1, there has already been some very interesting information discovered regarding Siri and the next-gen iPad. Apparently, the latest iOS beta update contains evidence that Apple is working on bringing Siri to the iPad. 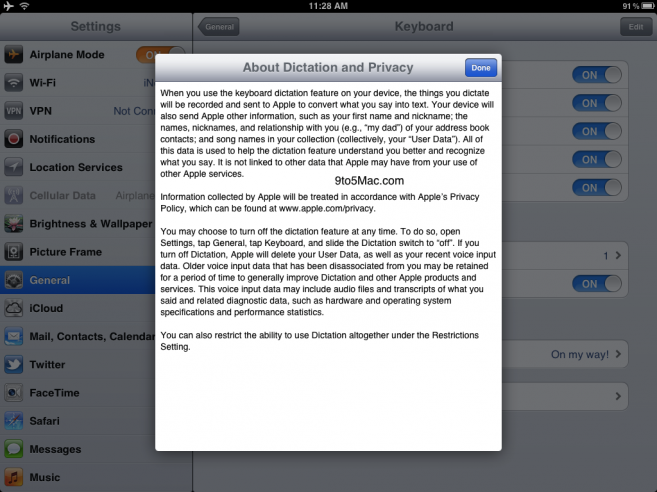 This section has not been seen on the iPad before, so this could just be a good indication that Apple is working on bringing at least the Dictation part of Siri to the tablet. Not so fast, says 9to5Mac, as they are quick to point out that this doesn’t necessarily mean we’ll see this feature included in the public release of iOS 5.1. It may not be completely finished by then, or Apple could be making this an iPad 3-exclusive feature like it was for the iPhone 4S. 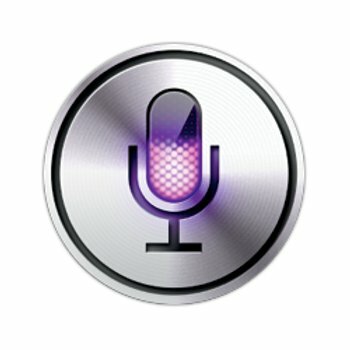 Regardless, we are still stoked to see that Siri is eventually going to be coming to the iPad. Hopefully sooner than later.